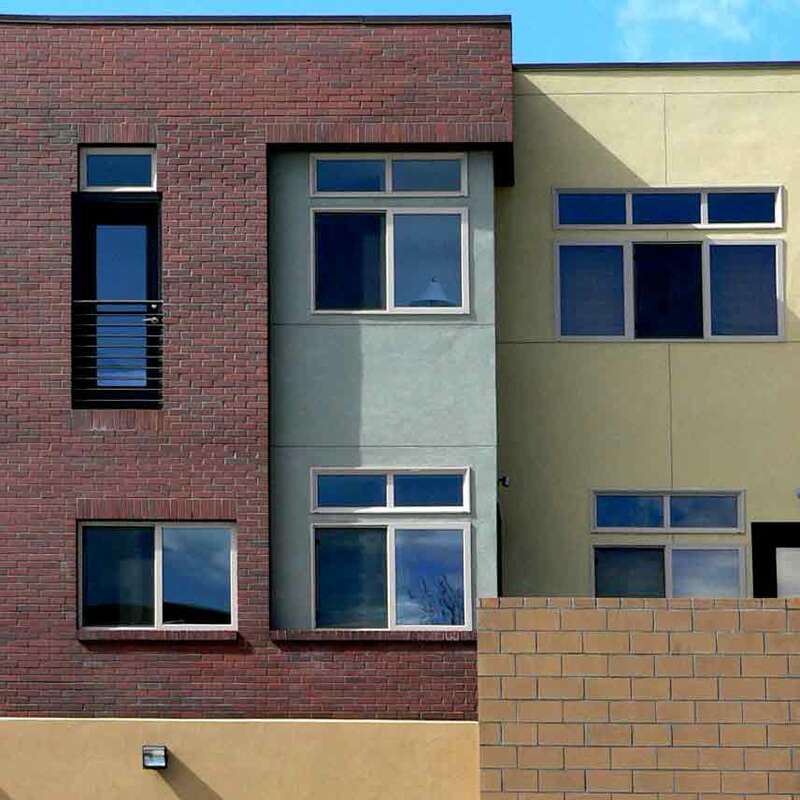 This project is an 8-unit condominium project located in Denver’s Five Points neighborhood and developed for the non-profit Northeast Denver Housing Center. 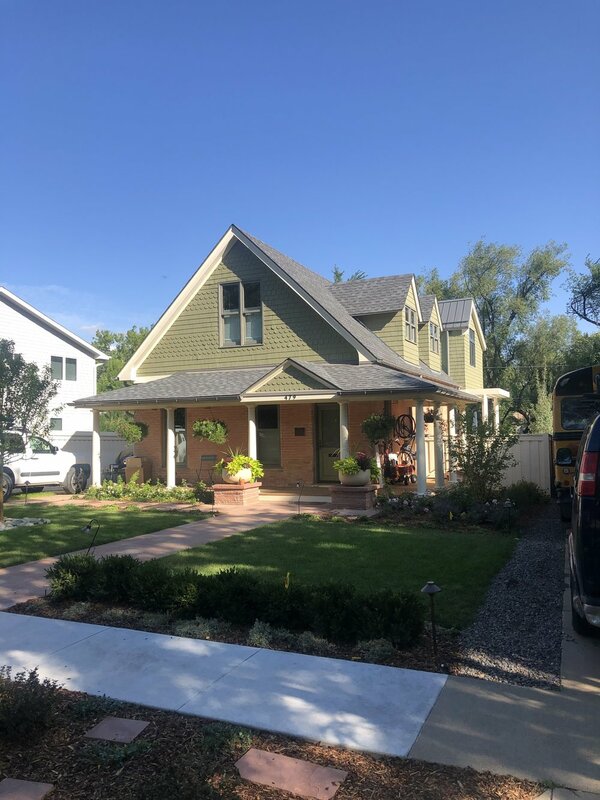 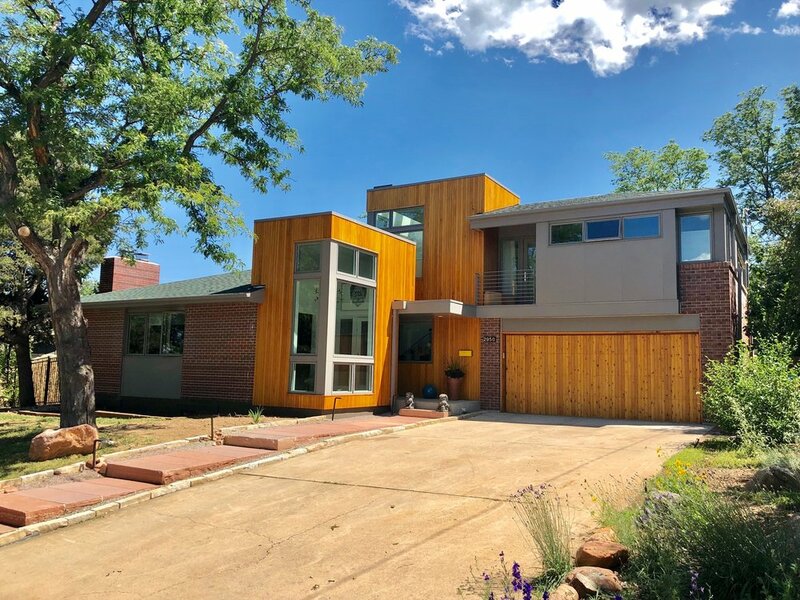 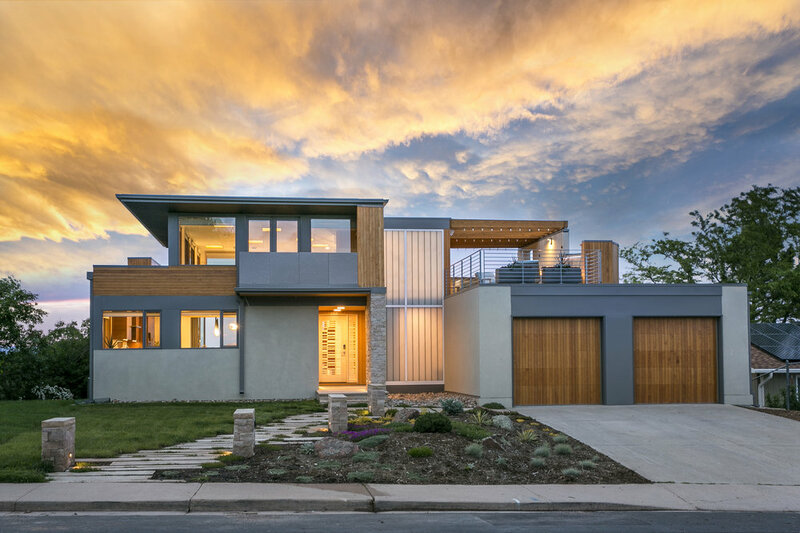 Initiated by a national competition sponsored by the Northeast Denver Housing Center and the American Institute of Architects, the project was developed from the first place award winning entry by Mark Gerwing. 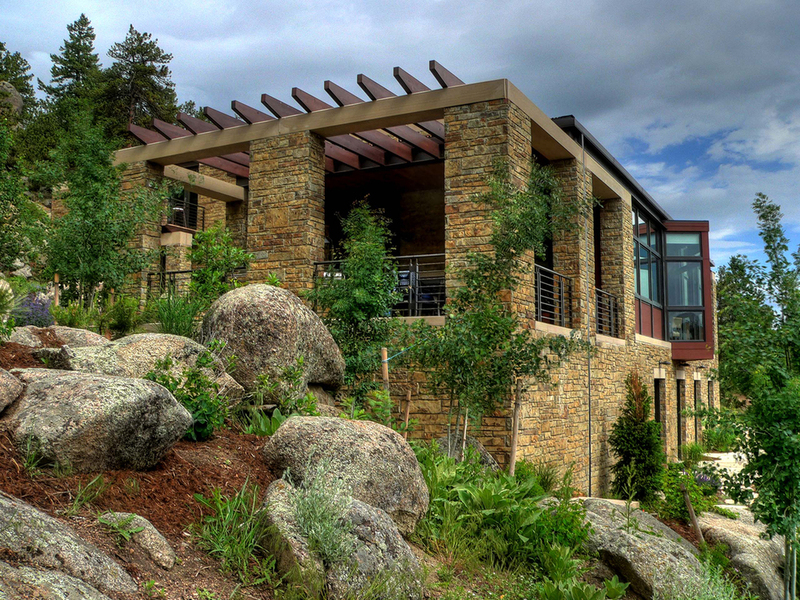 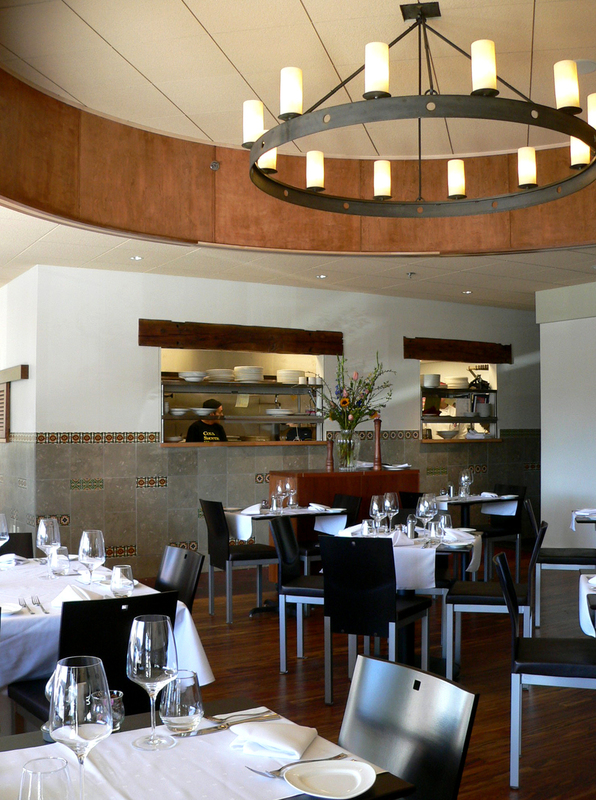 Architects: designed by Mark Gerwing as Principal at Arcadea.